The Office of the Parliamentary Budget Officer, estimates that this year almost 60% of Cannabis consumption in Canada will be done by about 15% of the population who use cannabis on a daily basis. These are people who currently get their cannabis via a medical prescription or the black market. As witnessed in various chat rooms and cannabis forums, the majority of these users are extremely knowledgable about strains, formats, effects, prices, quality and most things cannabis. In addition, a recent Globe and Mail article confirmed what most Cannabis industry professionals have been saying for months: When legal cannabis comes to Canada next week, consumers will have fewer choices and stores will have significantly less inventory than planned. 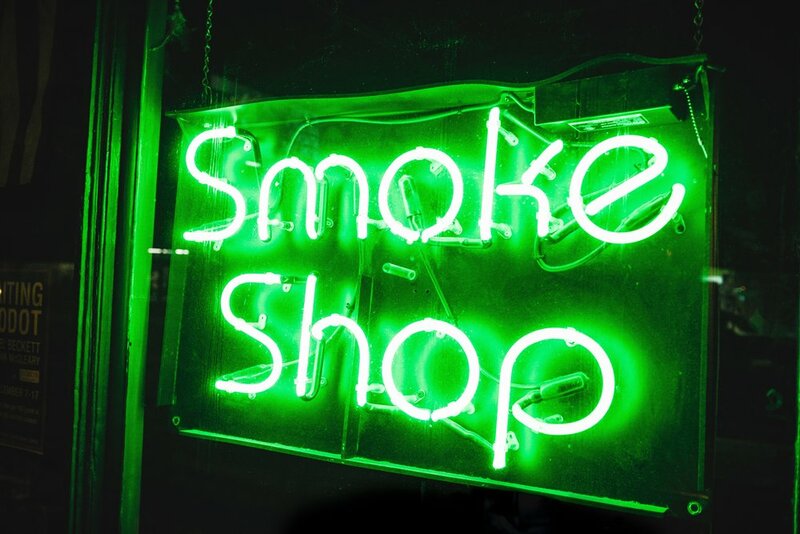 This cannabis supply shortage, coupled with ridiculously restrictive marketing rules and continual last minute changes to distribution models, tax implementation and already confusing regulations means that crushing the black-market — part of the original impetus for legalizing cannabis according to Justin Trudeau — will not happen and could, in fact, cause the exact opposite; an invigorated black market taking advantage of gaps in the current system by offering consumers an easy way to plug those holes. Especially to the daily users consuming almost 60% of cannabis consumption. Clamping down on dispensaries once legalization happens will be easy and is attracting most of the attention of politicians and policy makers. What is not being talked about is the multitude of on line ‘stores' that have been created and are now in operation. Anyone with an email account can order cannabis however they want it; by the gram, in a vape pen, in pre-made gummies or brownies, CBD ointments or pre-rolled joints. All of which can be delivered to your house or office, usually within a day or two or depending on your location, the same day. Most of these sites are easy to use, well designed, informative and comprehensive. The variety of products, formats and strains available completely surpass what is currently available via legal channels. More choice. A variety of formats. Lower prices. More clarity. Better information. For daily users, some of whom already utilize these sites, getting their cannabis via a legal, government dictated web site or store is a non starter and not a viable option. Technology fills the vacuum of lethargy by innovating and putting consumer needs front and centre. Tesla owners marvel at how they can view, choose options and order a car on line and have functions and new features updated with over the air software downloads. Uber riders love the simplicity, cleanliness and availability of ride sharing. Amazon has become the world’s biggest shopping mall by underpromising and over delivering. The Cannabis industry will be no different. The legalization of Cannabis by the Liberals took sizeable cohones and is perhaps the biggest business opportunity Canada has ever had. It could fill government coffers with much needed tax revenue for many years and the way we go about it could be a model used, copied and exported around the world. But creating new markets and disrupting old ways of doing things requires bold leadership, intestinal fortitude and a grand vision for what the market could become. The black market, with none of the barriers, limitations and confusions of the legal market, will thrive in the next few years unless we learn from what they’re doing, steal their best ideas and put someone in charge with the prescience and inspiration to make Canada the global leader in legalized Cannabis.